Down Syndrome is a genetic disorder that occurs in roughly 1 out of every 700 births in which the child is born with 47 chromosomes instead of 46. Babies born with down syndrome are sometimes more susceptible to health problems. 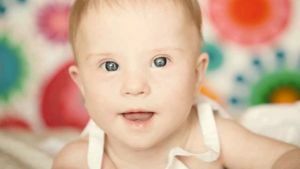 Learn about how to raise a baby with down syndrome, and some common health problems to be aware of. 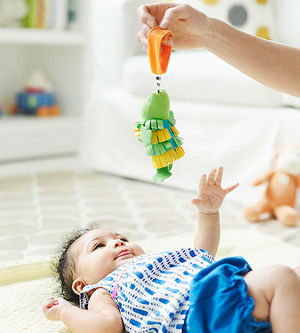 These fun toys will help encourage your baby with Down syndrome's development. 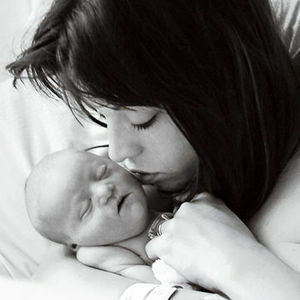 I had planned every aspect of my daughter's birth -- including the song we'd play as I delivered her. I didn't plan for her to have Down syndrome. Get the help you need during the early developmental years of a child with Down syndrome. 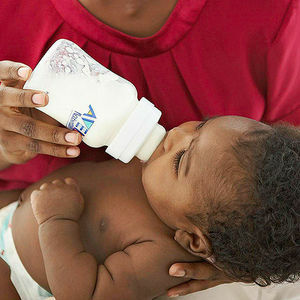 Babies with Down syndrome have a more difficult time feeding. 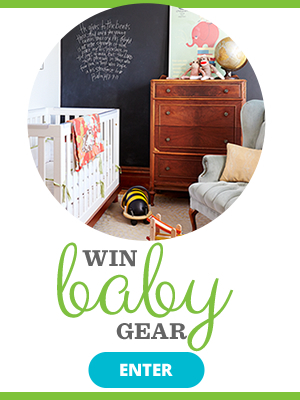 Here are ways to make mealtime easier for both you and Baby. Learn how to watch out for and treat hypothyroidism, a common medical issue in children with Down syndrome. Chronic ear infections and sinusitis are just ENT issues in children with Down syndrome. A child with Down syndrome may run into common GI tract issues, such as, hypothyroidism, reflux, Hirschsprung's disease, and celiac disease. Read on to understand more about GI health. Children with Down syndrome can bring a lot of happiness to a family. Living with the motto aShe can do anything you can do,a one dad of four describes how his youngest enriches their everyday life. Photographer Mary Huszcza captured beautiful images of a family who, sadly, may not have much time to cherish their newborn. 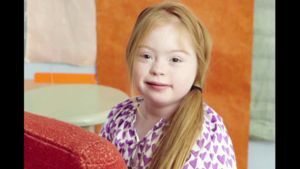 Baby Care Basics: What is Down Syndrome? Could YOU Handle a Pregnancy at 51? 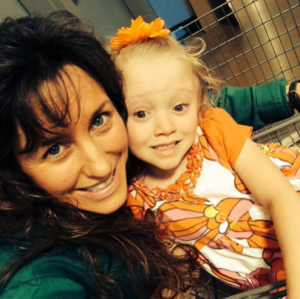 Michelle Duggar Would Love Another Baby--But Is That Safe? !